Though teachers and staff have been back at work for quite a few days now (and some never actually left! ), many more alarm clocks likely went off much earlier than usual all around Kingsport this week as 7,000+ KCS students made the official shift from summer mode to the 2014-15 school year. For the first time in 74 days (yes, summer break was really that long) lunches were packed, backpacks were loaded with fresh supplies, buses rolled, and quiet school hallways filled with the buzz of excitement and new beginnings. The first day of school is always a time of renewed opportunities, and this year was no different, as students, teachers, and staff embarked on the unknown journey that is our new school year. For some, it is a brand new adventure. How precious it is to see the faces of 530 kindergarteners mixed with eager anticipation, happiness, and just a touch of nervousness as they start “big” school. For the over 450 seniors at Dobyns-Bennett, it’s the beginning of the end of their KCS journey. Their faces may look decidedly different as they balance AP coursework, graduation requirements, Senior Prom, and college or career choices. But if truth be told, they are probably feeling that exact same mix of emotions as those 5-year olds entering school for the very first time. Over 40 teachers and just as many classified staff members are starting a new professional journey with KCS this week. Each year always brings a new group of dedicated and excited educators to Kingsport, and this year is no different. As one of its Core Tenets, KCS lists as one of its organizational goals to recruit, hire, and retain the very best employees. Though that process takes place all year long, the first day of the school year is always a landmark day in that process for so many individuals that we are so excited to now call colleagues. And for John Sevier Middle School teacher Kenn Naegele, Monday might be day #1, but it is certainly nothing new. As the longest tenured employee of Kingsport City Schools, this week marks his 43rd “first day of school.” You might think that after starting over 40 school years, this would be old hat for him. However, I’m sure Kenn will attest that he has the same level of energy, excitement, and even “butterflies” as those new employees just starting their educational careers. Young or old. Experienced or brand new. Day one always brings new excitement… new beginnings.. new possibilities. It’s quite possibility the best day of the year! 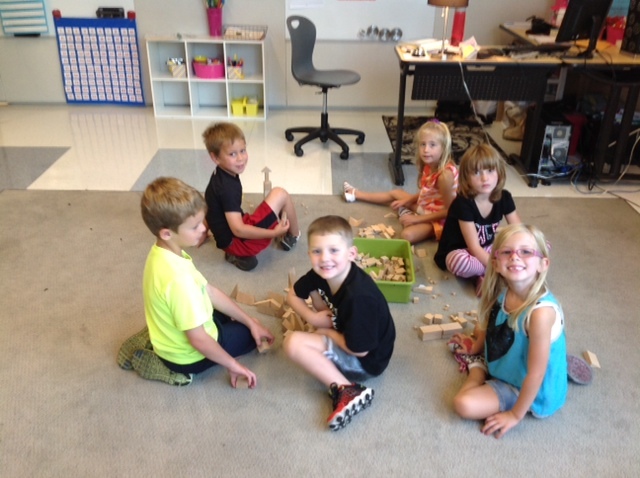 We are ready… We Are KCS! 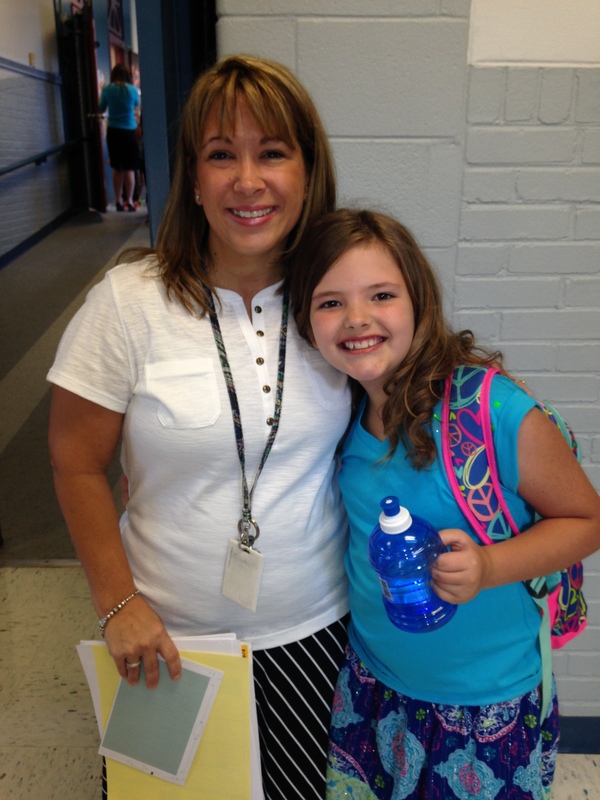 Nice post on the excitement for the first day of school! Our family also appreciated the Dr. Ailshie’s nice voice mail we received last night – really set the expectation for a great year! Thanks! What a great message! Andy, did you write this? As I was reading, it “sounded like” you and my brain automatically plugged in your voice. Yep, that was me! I am the writer, researcher, publisher, etc. all wrapped up in one! I love sharing these stories, I just wish I had more time to do it. Hope retirement is finding you well!! It is! I love what I am doing. I just finished writing an on-line course and will begin the pilot on August 18. Take care.